These presentation slides 27759 are complete compatible with Google Slides. Simple download PPTX and open the template in Google Slides. 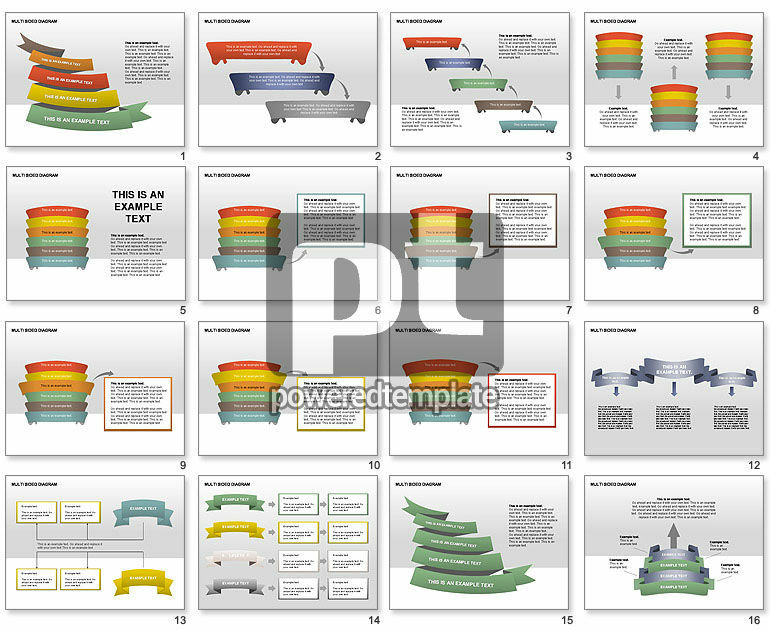 This perfect collection of diagrams will help for presentations on different types of processes, steps to achieve the goals, stages to make the results, strategic planning, workflow, etc.